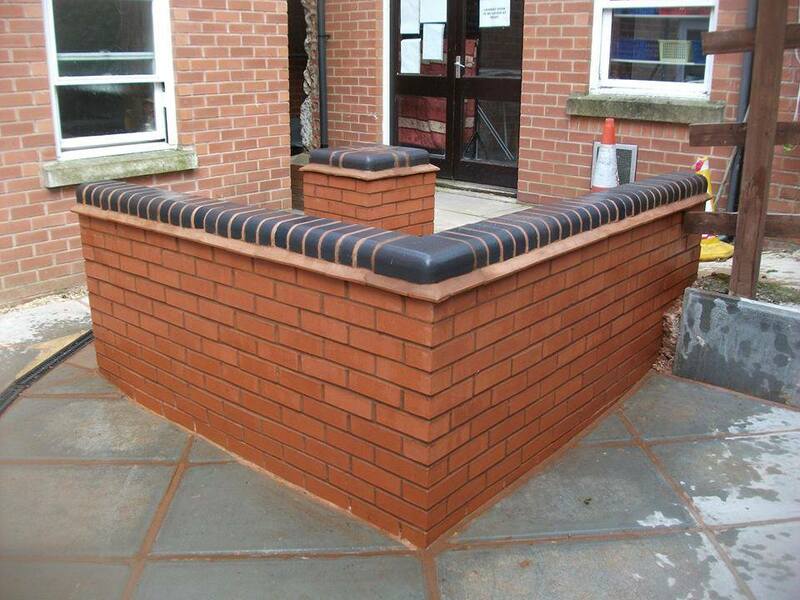 We are able to build any size of garden wall to your own specifications. 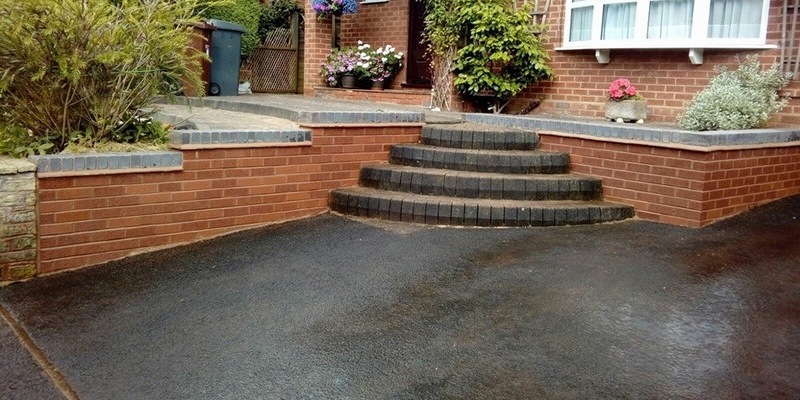 We can also carry out any brickwork repairs to walls, matching existing brickwork where necessary. Damaged walls repaired with matching, reclaimed and original bricks. We will consider travelling outside of these areas too so please feel free to ask.